You guys know I have a soft spot for Eco Friendy companies, and Cate and Levi is no exception. ﻿﻿ They have some adorable products! 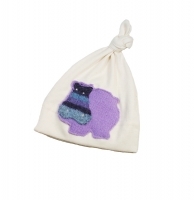 All Cate and Levi products are handmade, one of a kind originals, crafted from reclaimed materials. 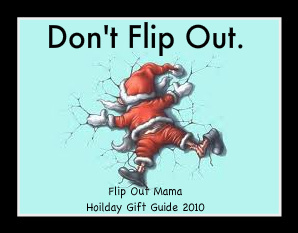 They have some really gorgeous stuff, that would make a great gift for any baby on your list! 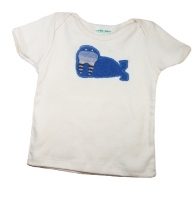 Cate and Levi even has new 100% organic cotton clothing. We got to try one of their Tee shirts for the Bean, and it is lovely! It so soft, and has maintained its shape after lots of wash and wear! I especially love the fact that nobody has a shirt like this one, maybe close, but not exact. It's a one of a kind! I also love the fact that Cate and Levi is an ecologically minded, Earth friendly company who does their part by using reclaimed wool, and making sure all materials come from as close to home as possible. I love companies with big hearts, and Cate and Levi definitely fits the bill. Ten Percent of all profits are donated to needy kids. Told ya they were great! Aren't they cute? I love this stuff!?! Thanks Cate and Levi for letting me try your adorable products!